Contractors have come to trust Kento Windows & Doors for their unmatched quality and distinctive styles. 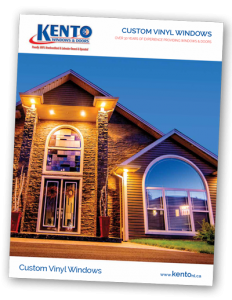 To ensure you get the customer service and local support you need, Kento products are available through local dealers throughout much of Atlantic Canada. However, before contacting a dealer you will need to know a few details to ensure everything fits as it should. Please review the information below, and if you have any issues please contact Kento for assistance at 834-8198, or toll-free at 1-800-563-8887. 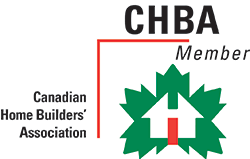 If you require any assistance our sales staff would be more than willing to assist you in way possible. 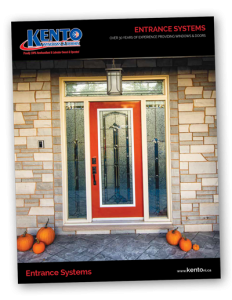 When you select Kento Windows & Doors for your project, you know you made the right choice!